1.) How to set up AtScale's Virtual Data Warehouse. 2.) 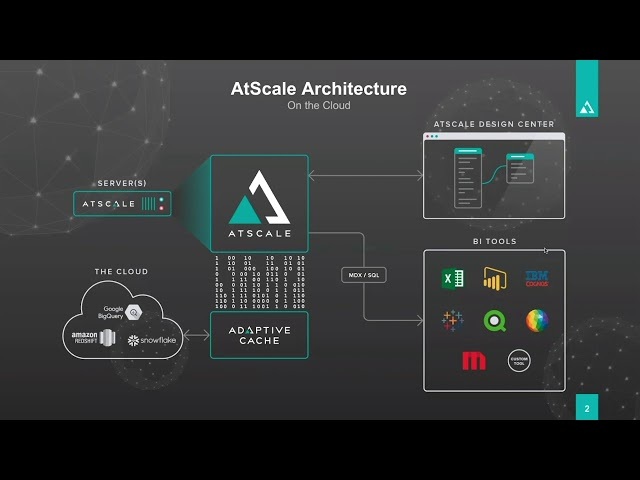 How to connect your BI tools and data platforms to the AtScale Virtual Data Warehouse. 3.) AtScale's ability to support both SQL and MDX.